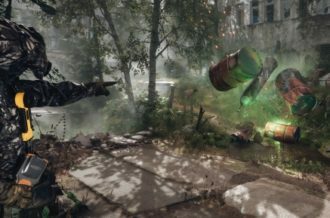 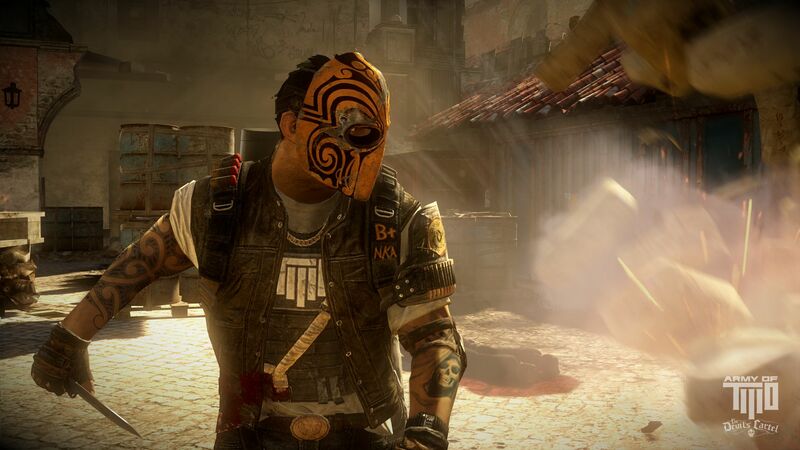 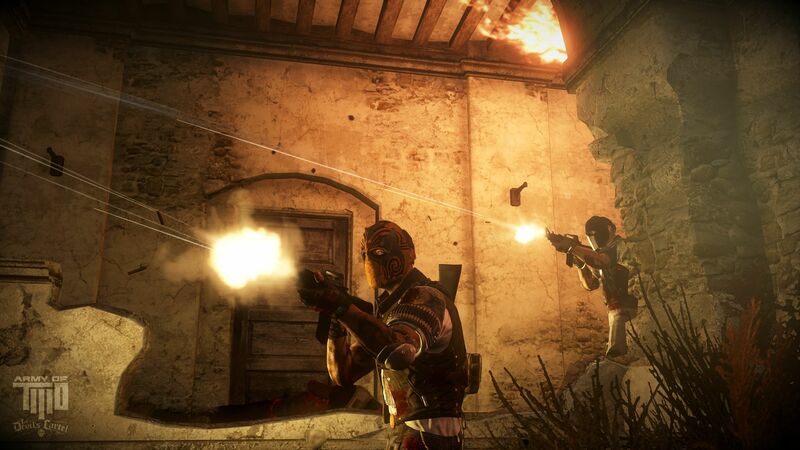 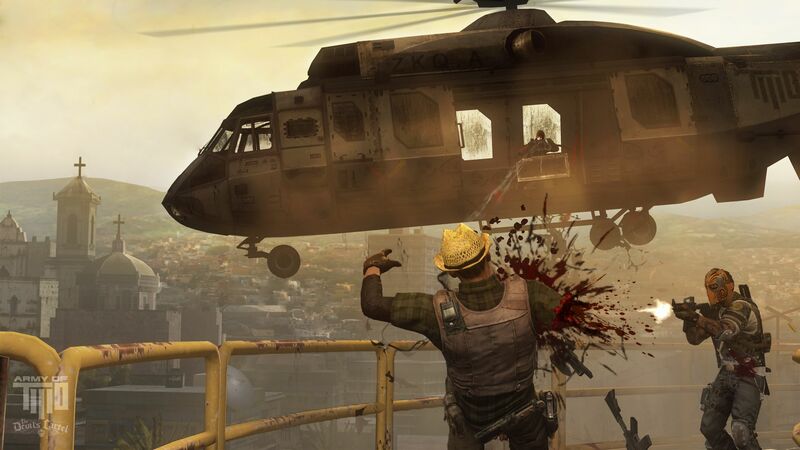 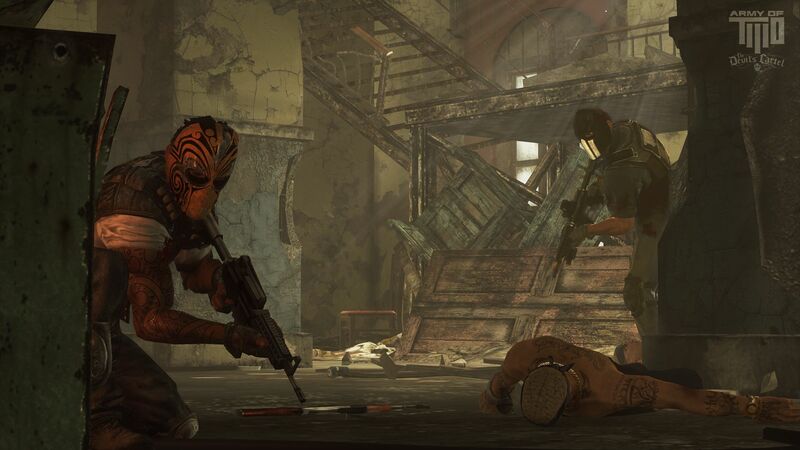 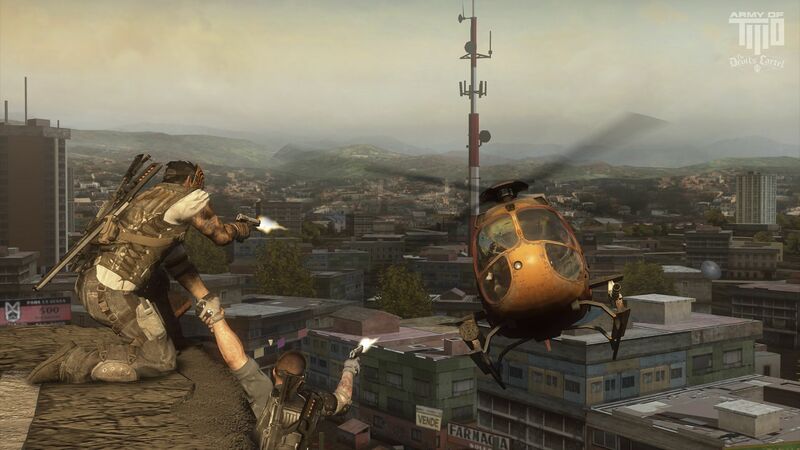 The cooperative-focused Army of Two has had its ups and downs in the past, but The Devil’s Cartel looks to give you less fist bumping and more intense action. 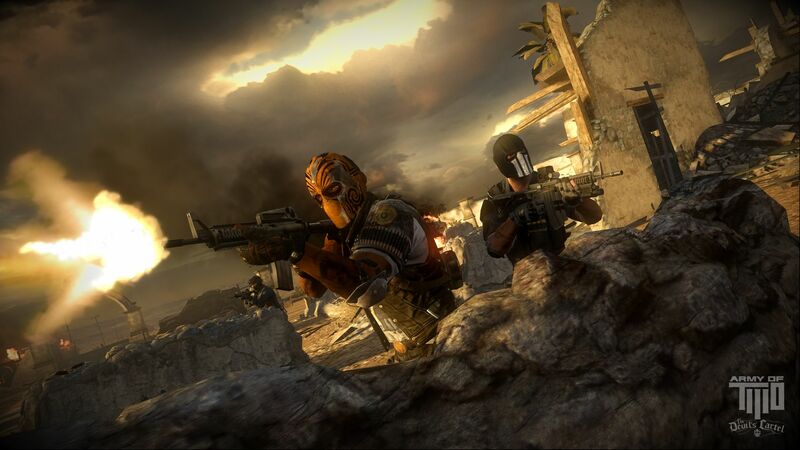 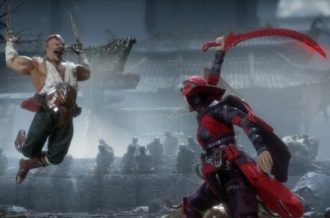 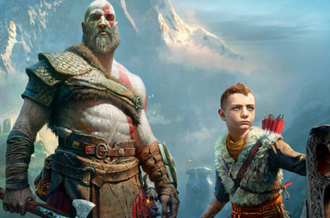 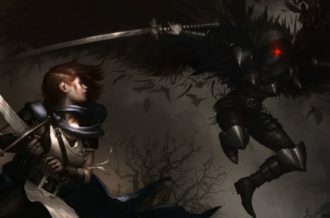 Fans of the series should be happy to know that EA Games have announced that the Visceral co-developed game will be shipping on March 26, 2013. 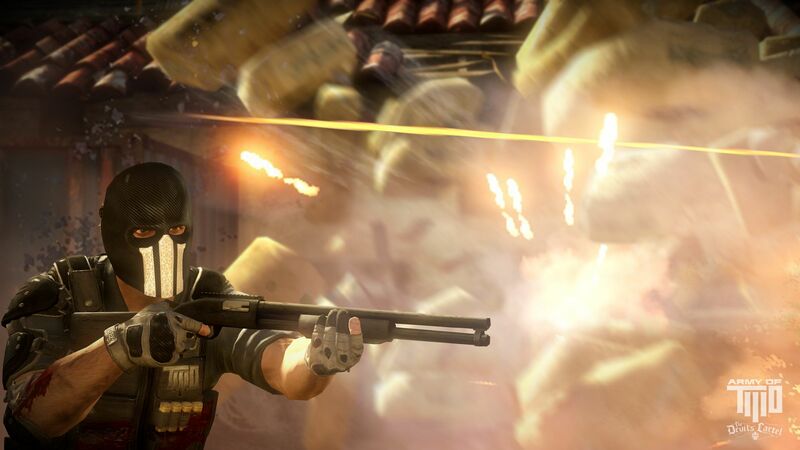 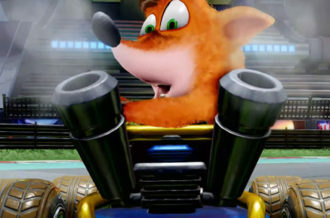 Instead of playing as Salem and Rios, players will now take control of two new masked individuals, Alpha and Bravo, as they are plunked in the middle of a drug war. 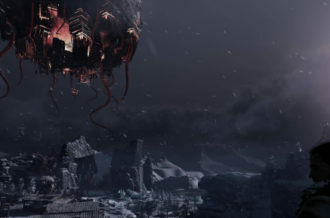 With Visceral’s track record, expect spectacle set-pieces and hopefully a couple jump scares. 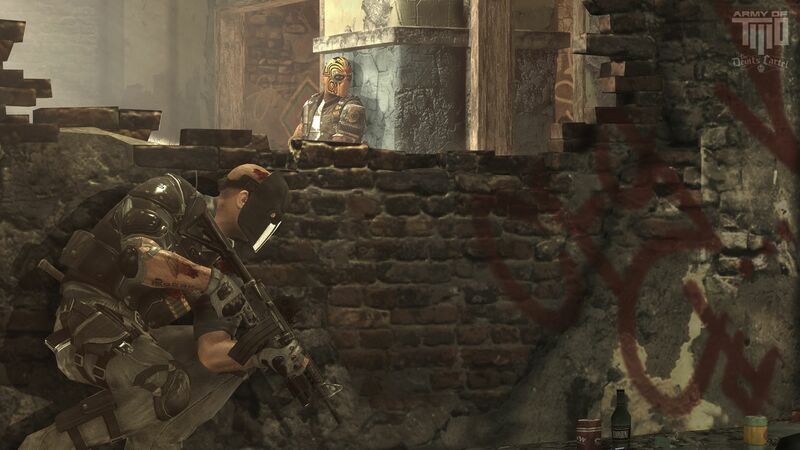 In grand EA tradition, for anyone who pre-orders Army of Two will automatically be upgraded to the “Overkill edition” which will include three early access contracts, exclusive tactical co-op gear, and a special assault rifle that has a Day of the Dead themed decal.